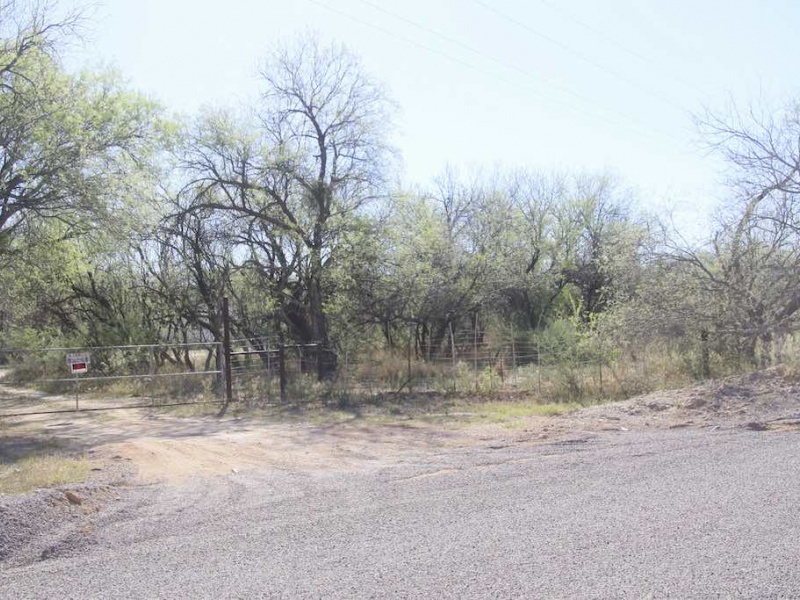 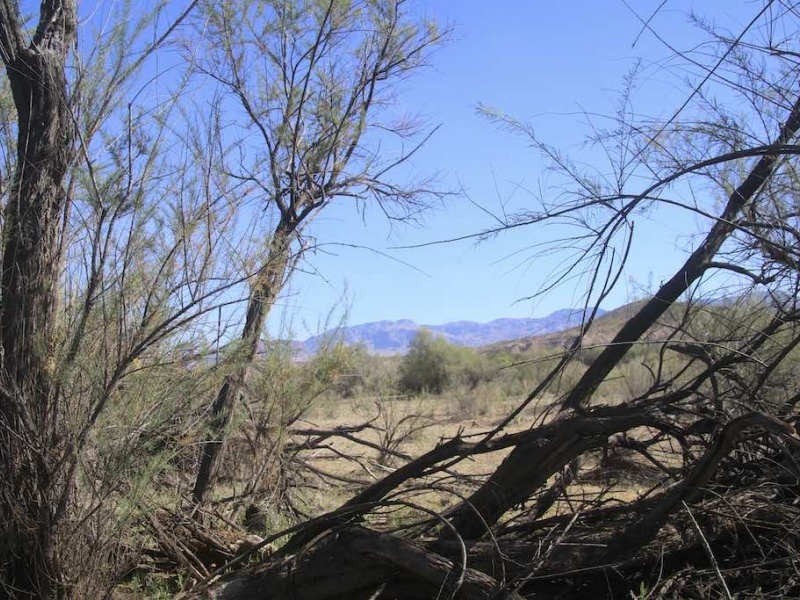 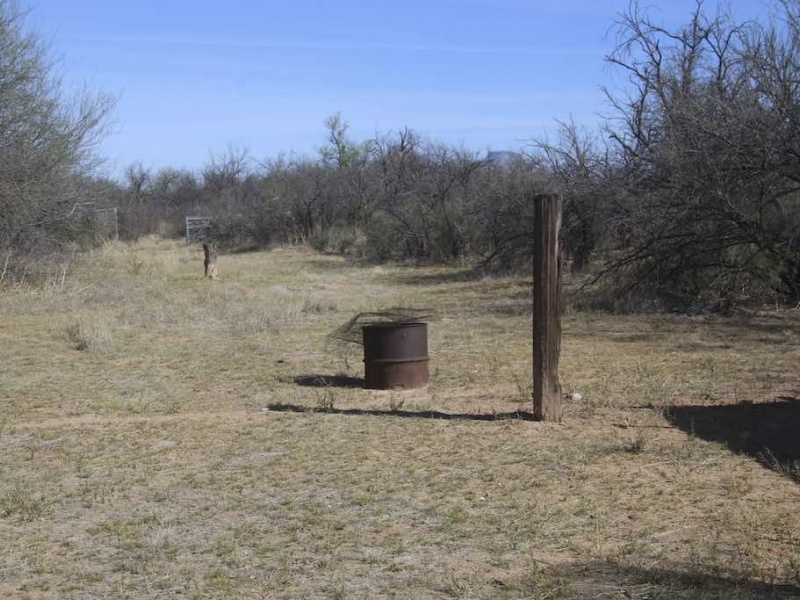 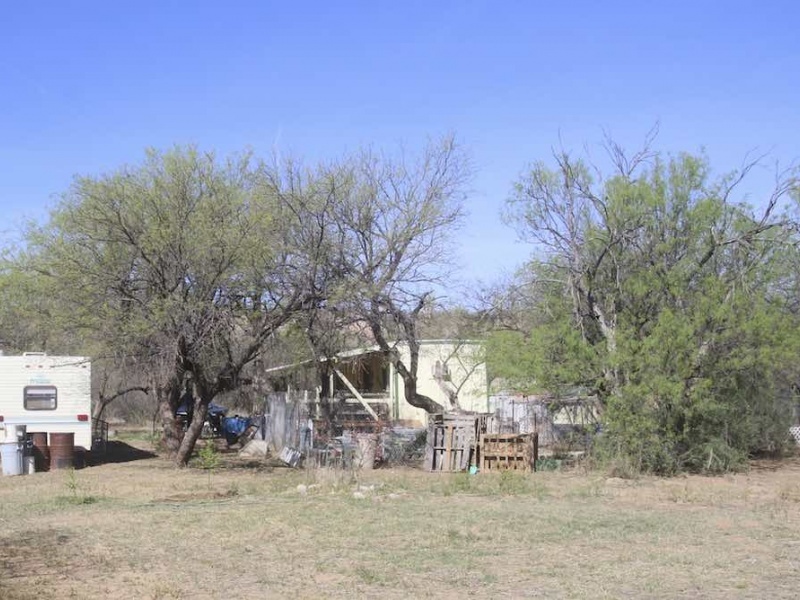 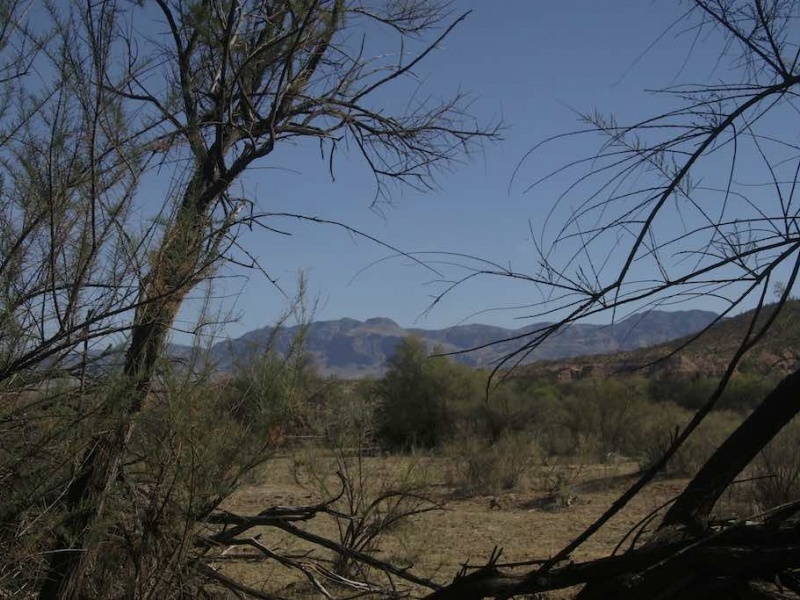 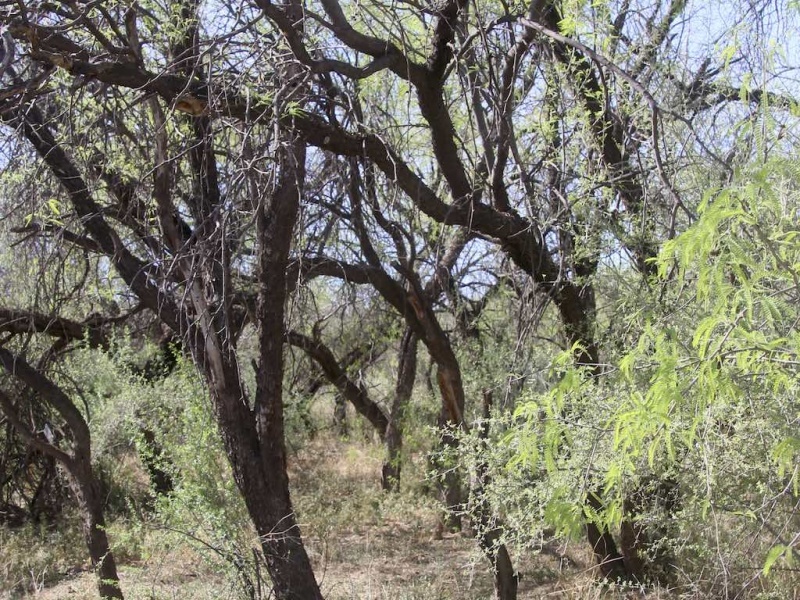 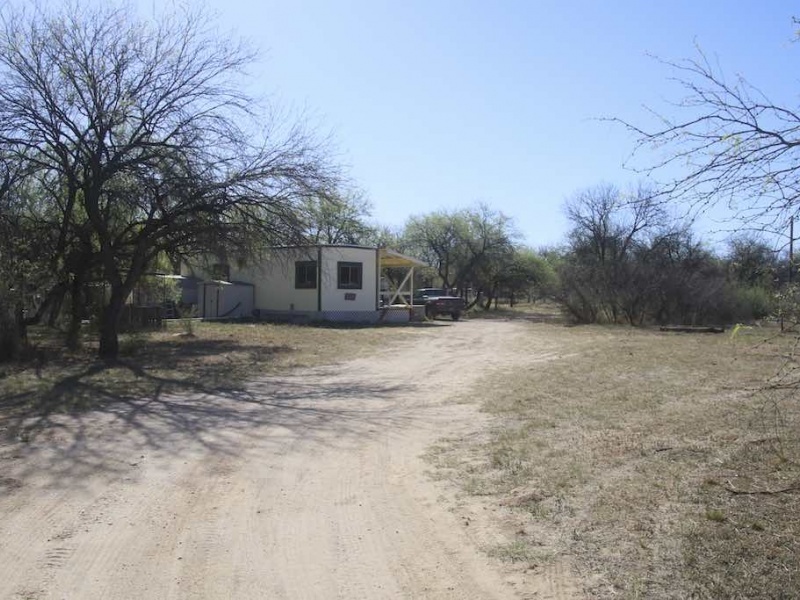 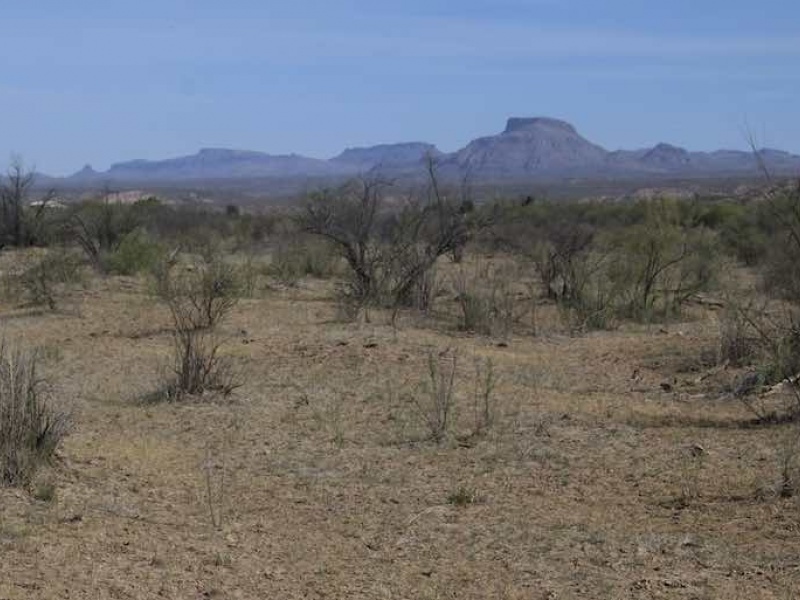 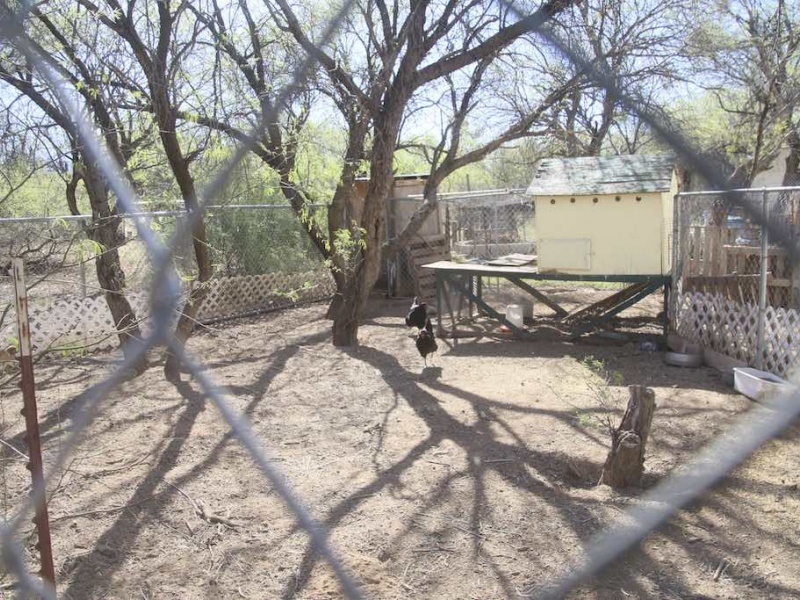 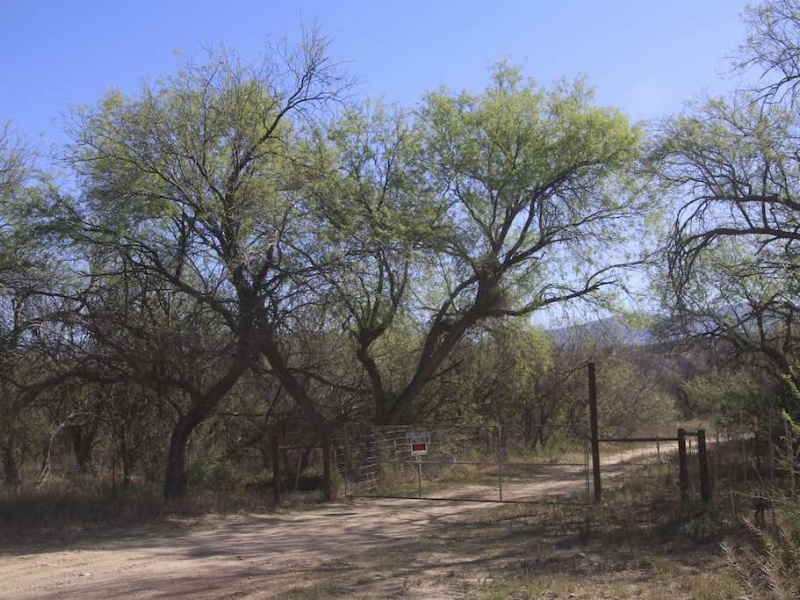 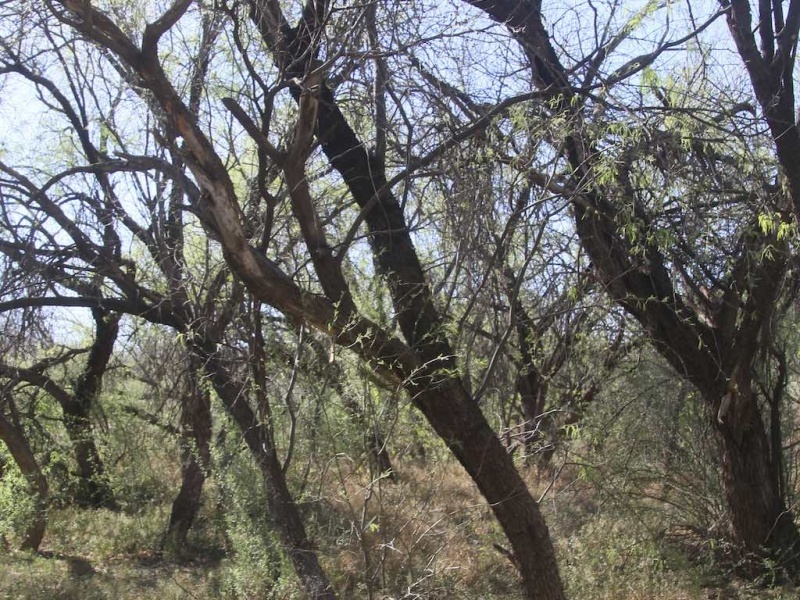 10 acres of fenced land with 5 acres of mesquite woods on the San Pedro River northeast of Tucson, AZ. 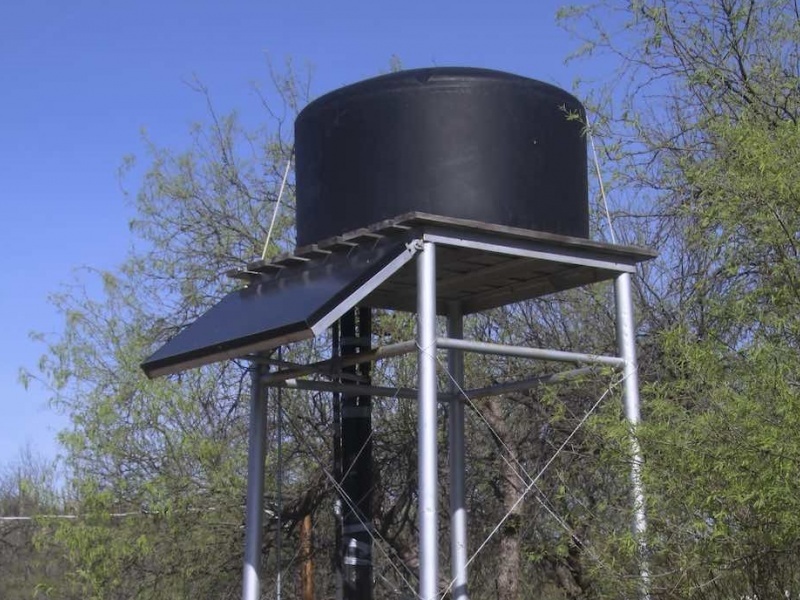 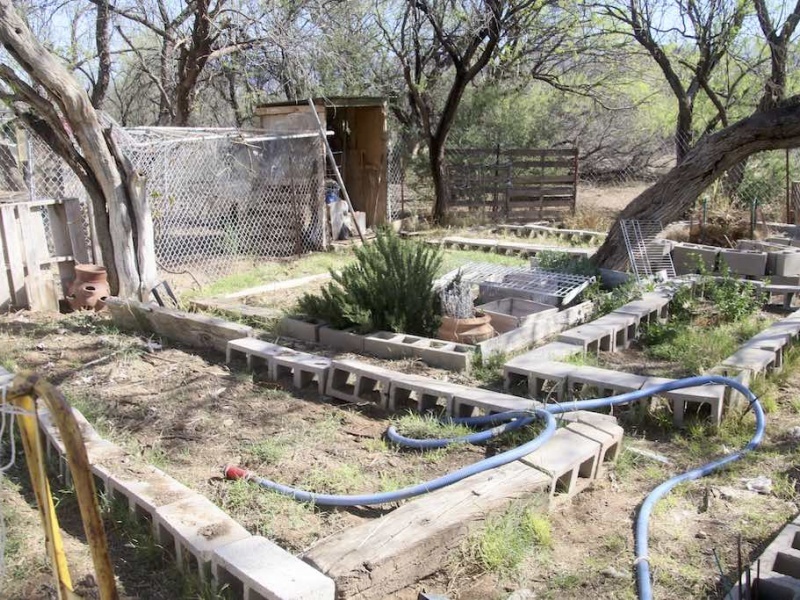 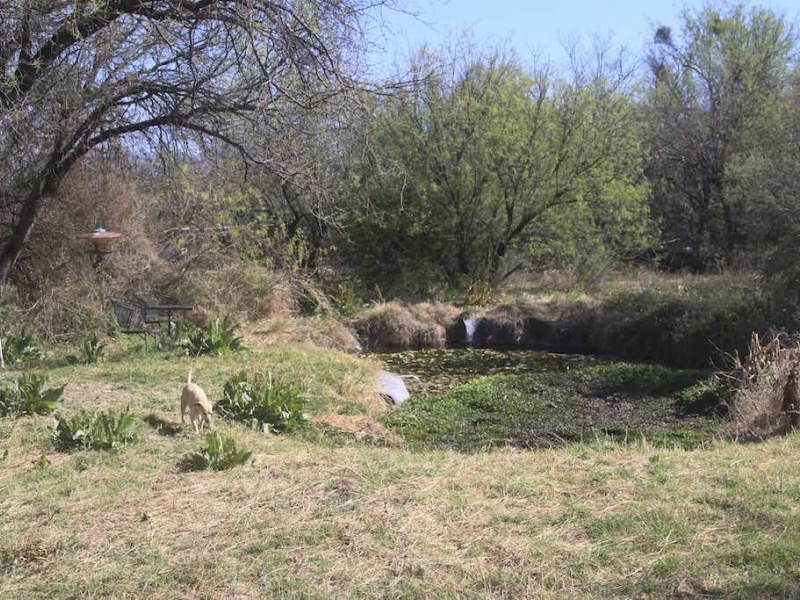 There is electricity and a solar well that provides water for living spaces and also a pond. 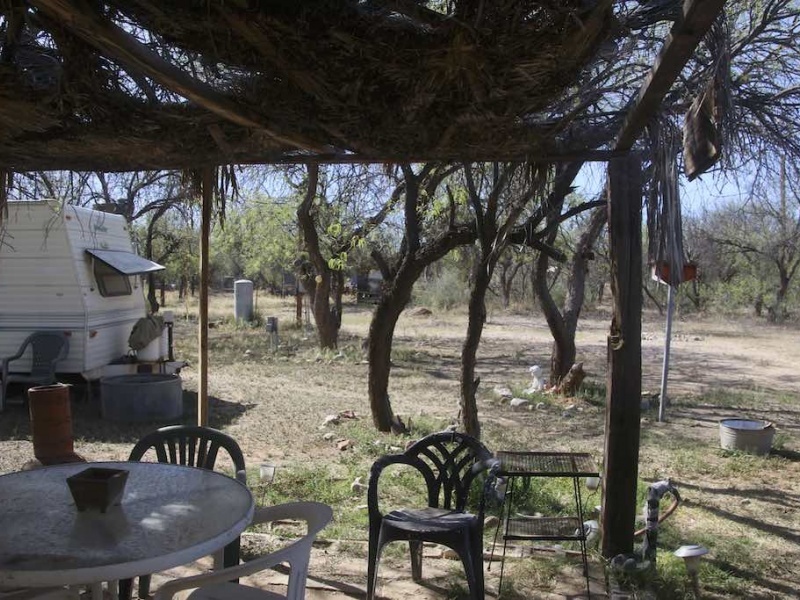 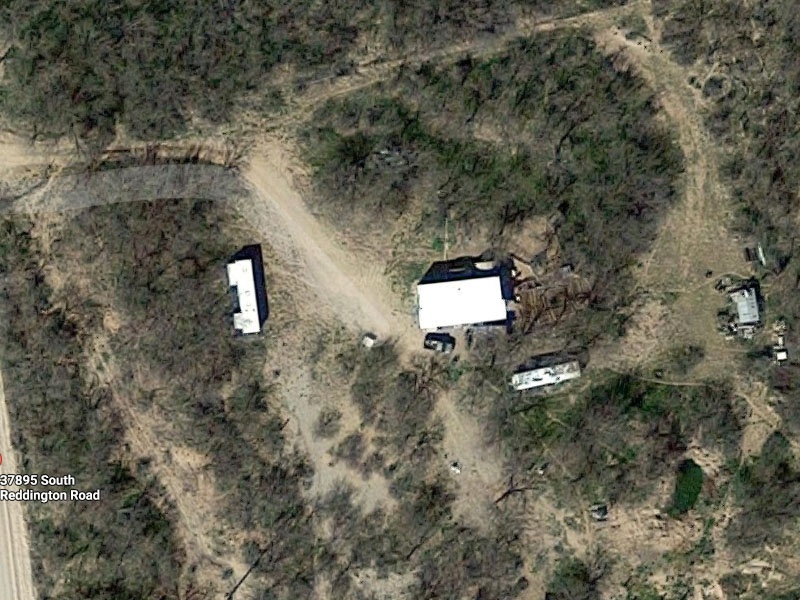 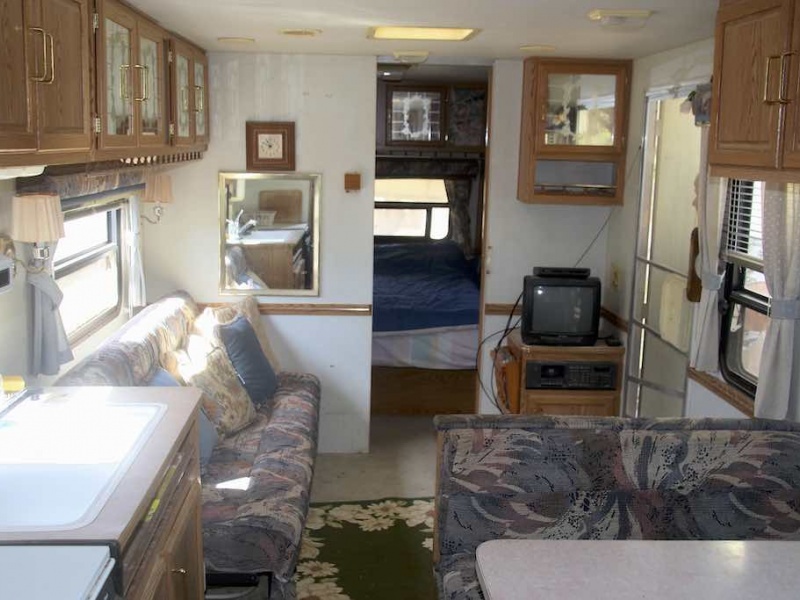 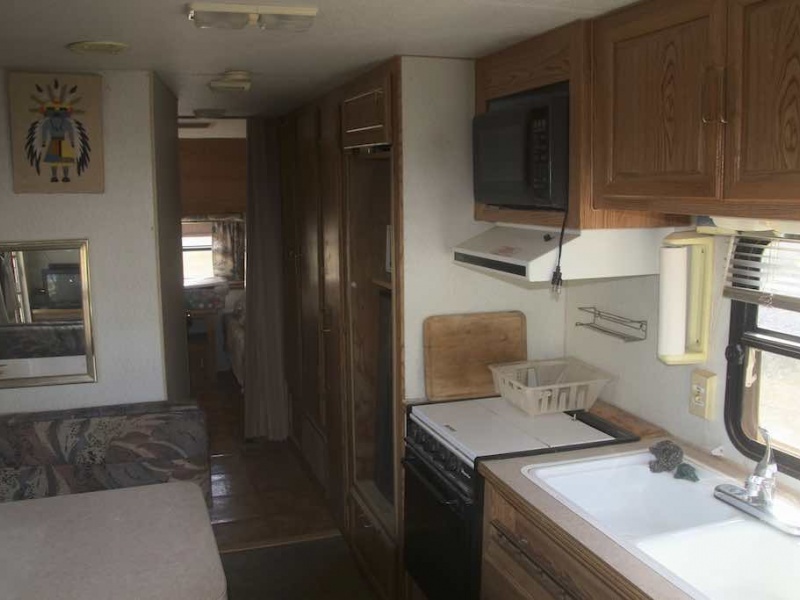 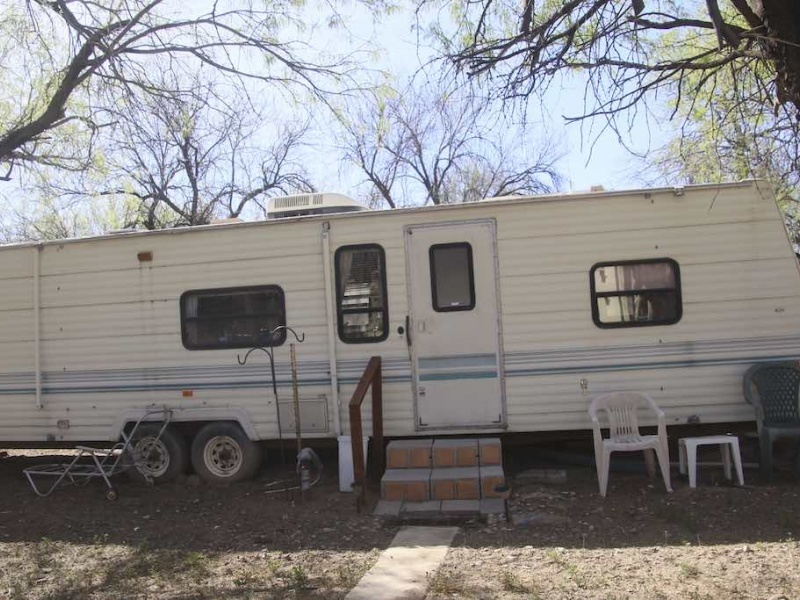 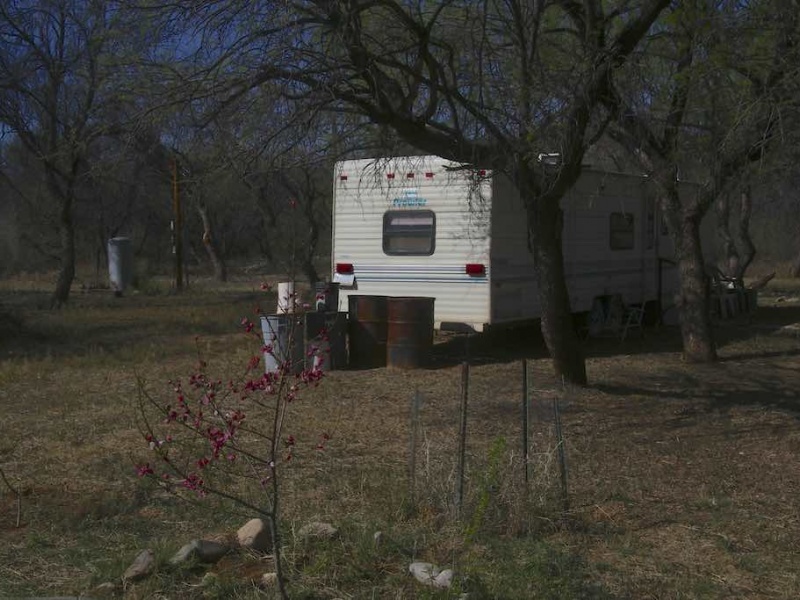 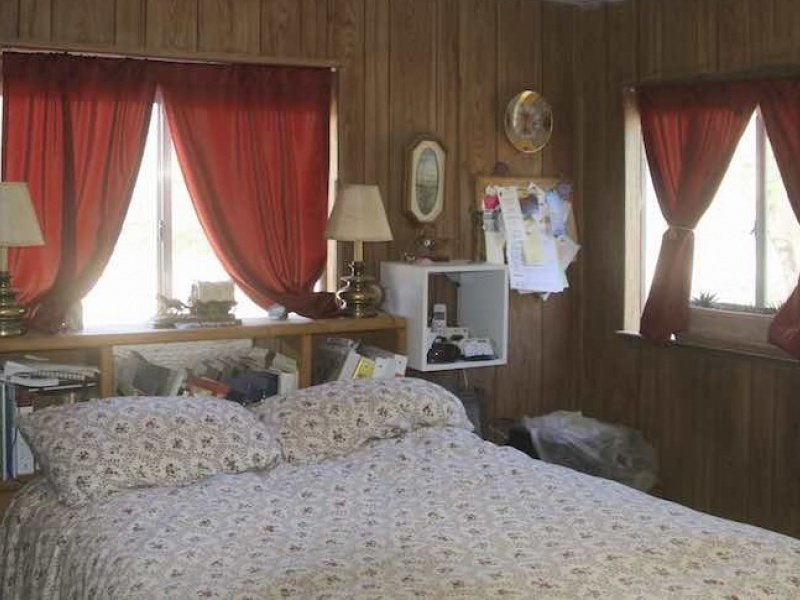 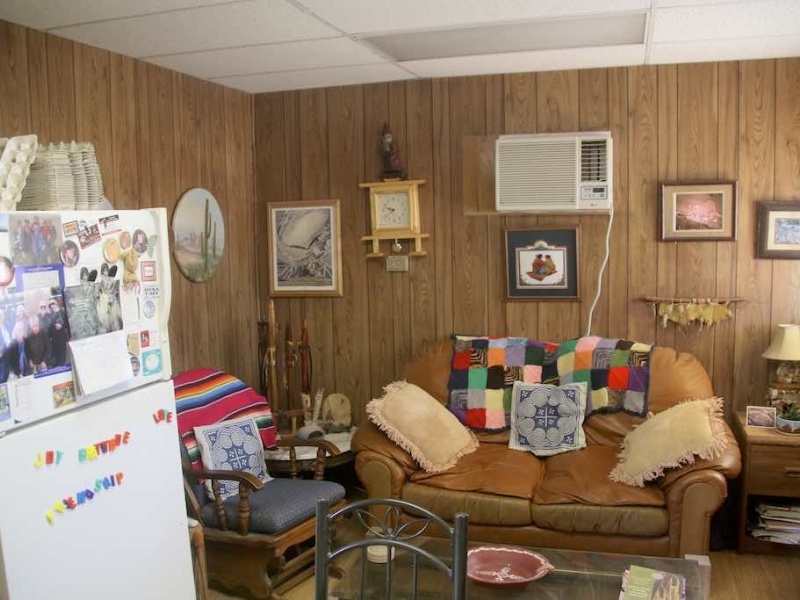 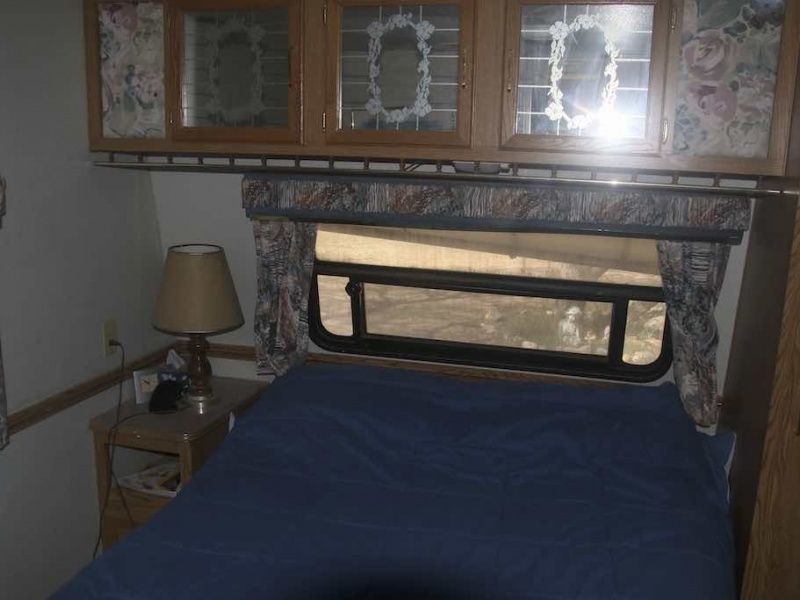 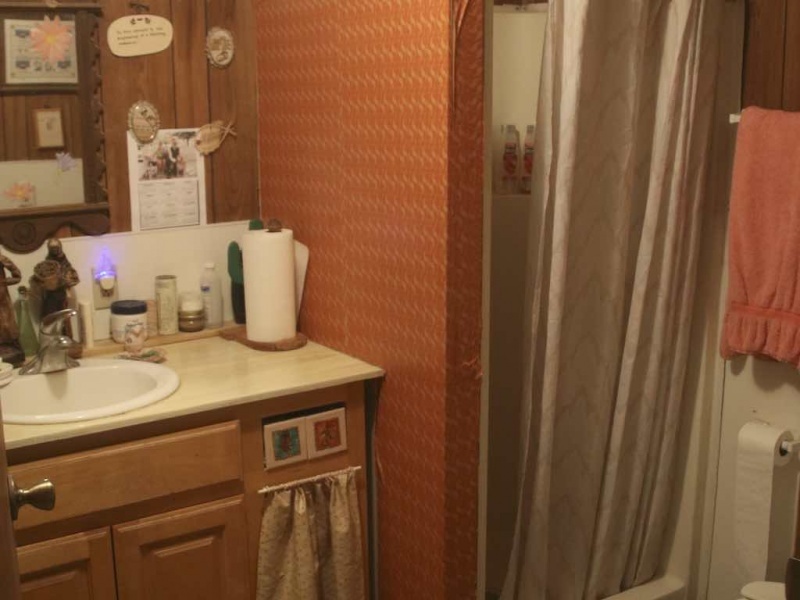 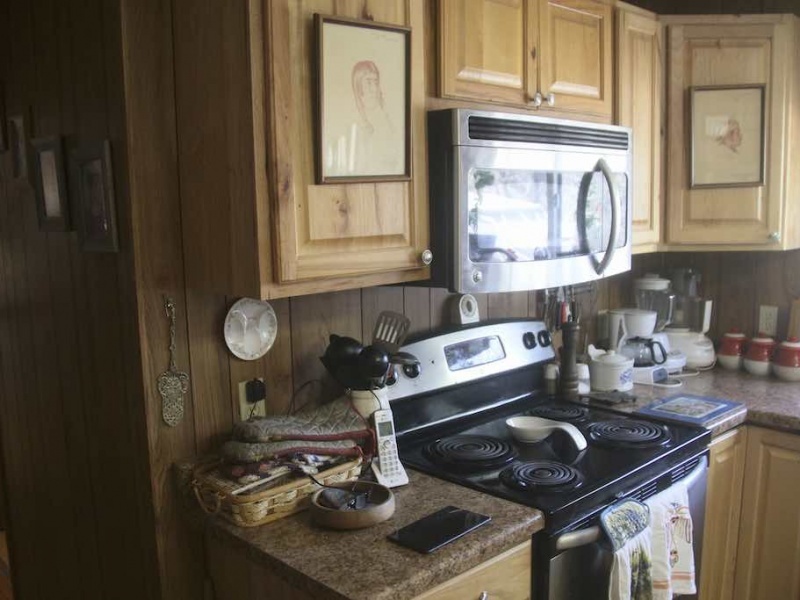 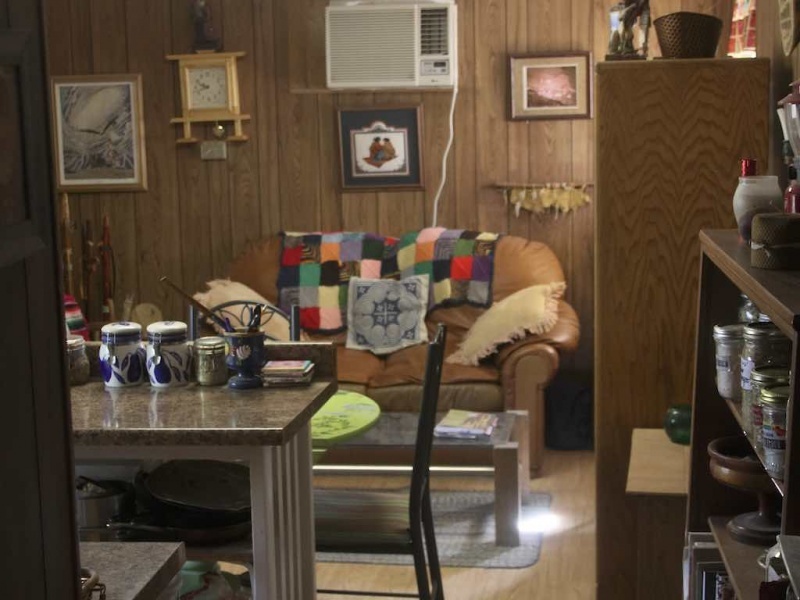 Property includes a remodeled construction trailer with 1 bedroom, 1 bath and a 2 bedroom travel trailer. 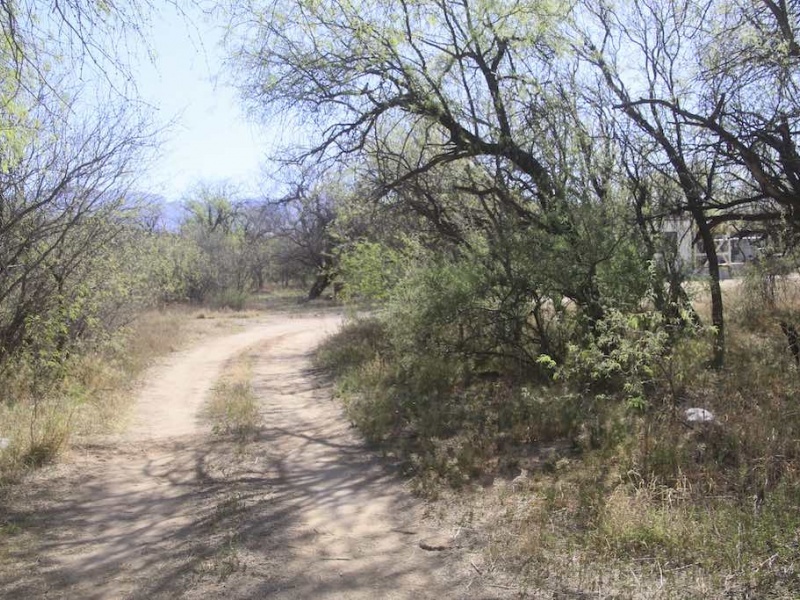 Parcel 307-22-005C in Pinal County. 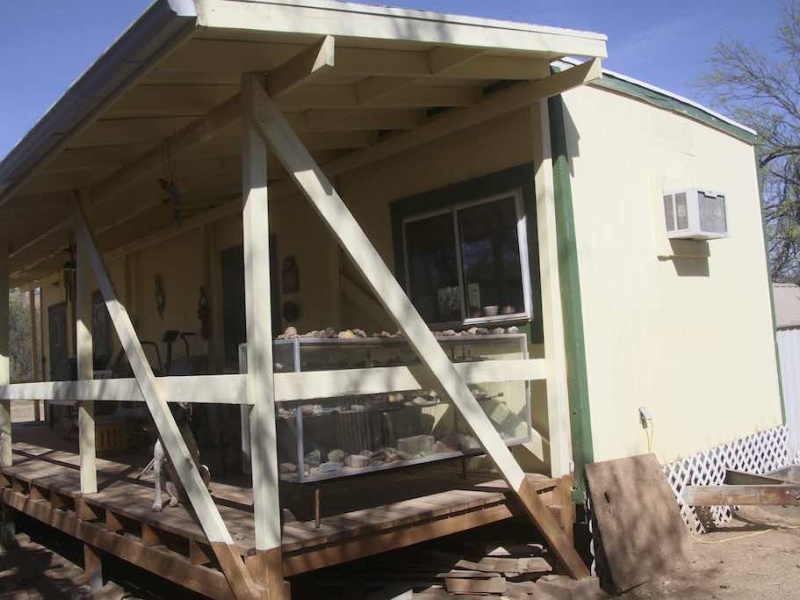 Contact Doris Haynes at 520-212-2244.